At Illinois, there's a lot of life outside the classroom. Student organizations at the university provide numerous extra-curricular activities and experiences that are available for every student to explore. Opportunities can include gaining leadership and professional development experience, being a mentor or mentee, volunteering for a wide range of service projects, and social events to meet new friends and have fun. With over 1000 student groups on campus, including several related to computer science, there's something for everyone. CS student groups reflect the diverse interests, backgrounds, and passions of our student body and can enhance your learning and team experiences around computing. Association for Computing Machinery (ACM): has over 20 SIGs (Special Interest Groups) that explore the possibilities of computers and learning how to use and develop them. Helps organize HackIllinois and the Reflections | Projections Conference. CocoaNuts: a community for discussing and learning about iOS application development. 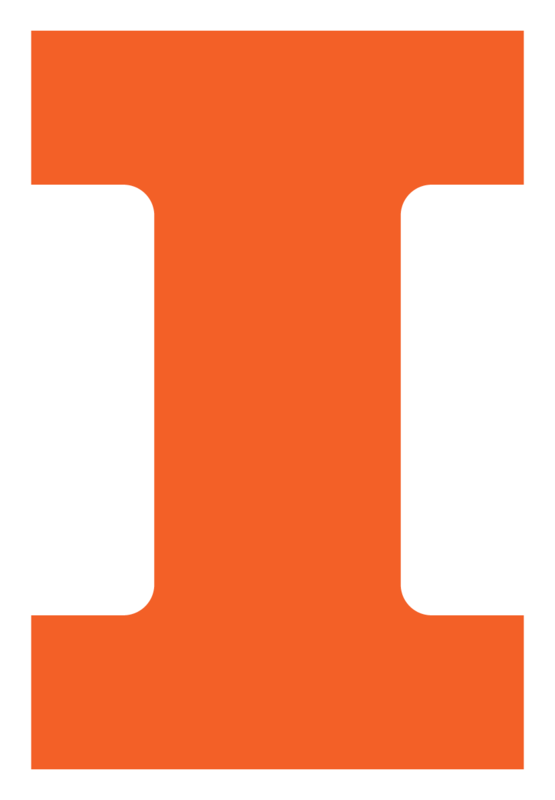 CS Grad Student Organization (CSGSO): the organization for computer science graduate students at the University of Illinois. Black & African Americans in Computing: an organization providing support for minorities in computing related fields that fosters scholarship, professional development, and a sense of community. Founders: has events and programs to nurture a strong culture and environment that educates, inspires, and motivates people interested in entrepreneurship. Latino/a Computer Science Club (LCSC): a special community to retain, support, and foster a close relationship among the underrepresented students. Society for Industrial and Applied Mathematics (SIAM): aims to advance the application of mathematics and computational science to engineering, industry, science, and society. Women in Computer Science (WCS): an educational, service-focussed organization dedicated to supporting the efforts of young women interested in computer science and technology. Engineering student groups offer opportunities for leadership, networking, and support.